Awakening tells the tale of a man without any recollection of who he is and what he’s done. He finds himself alone in an unknown building and has no memories of his life. 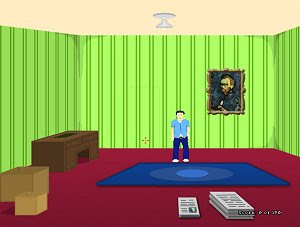 Lead him to his escape in this adventure game and discover what sort of tragedy afflicted him just a few years earlier.